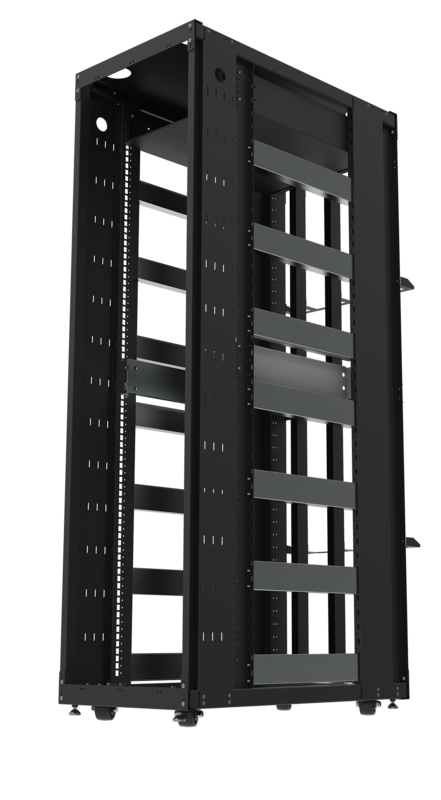 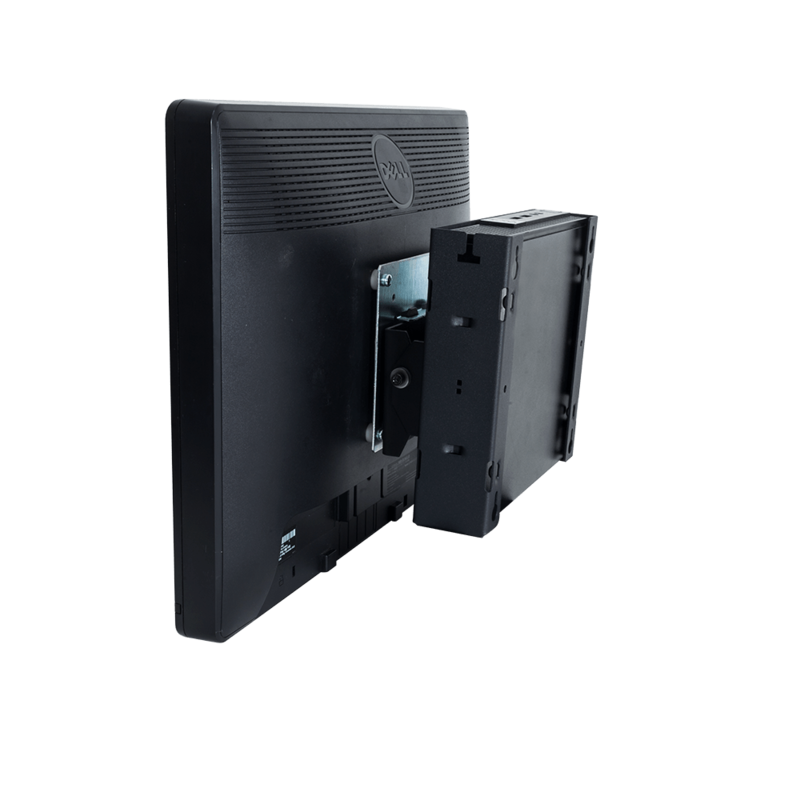 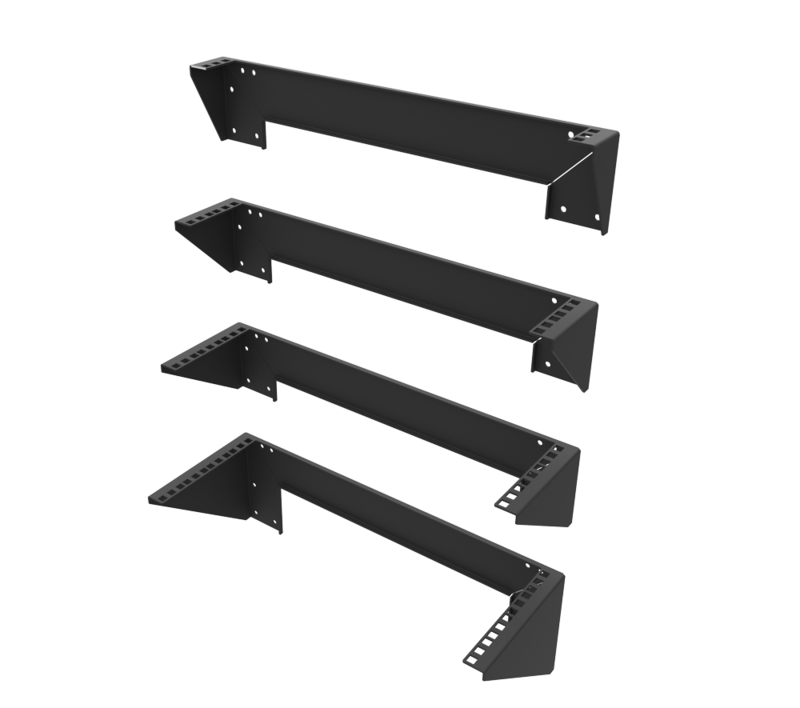 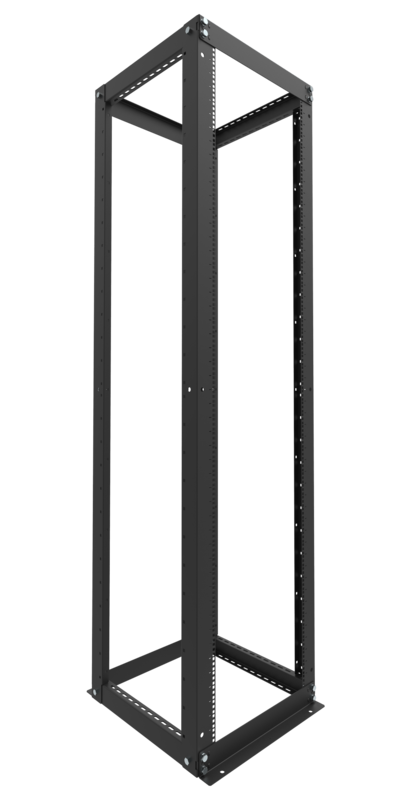 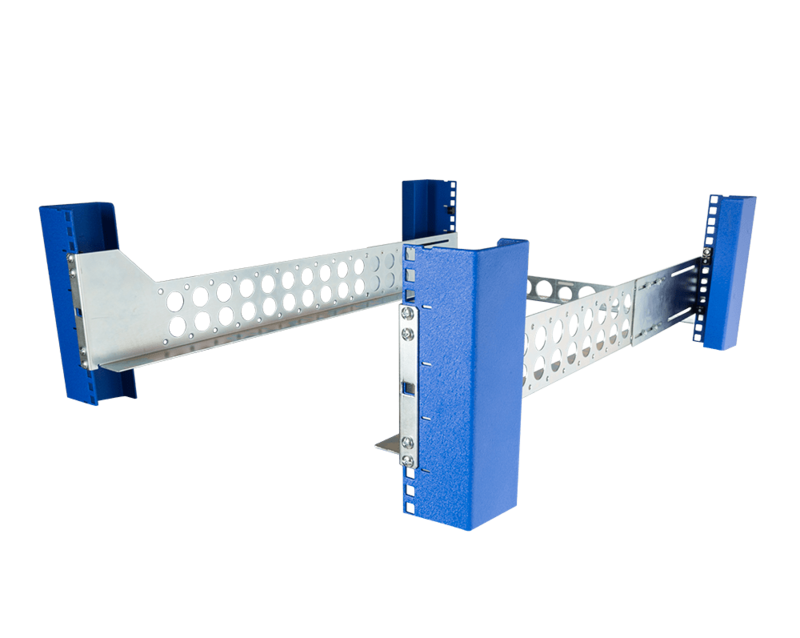 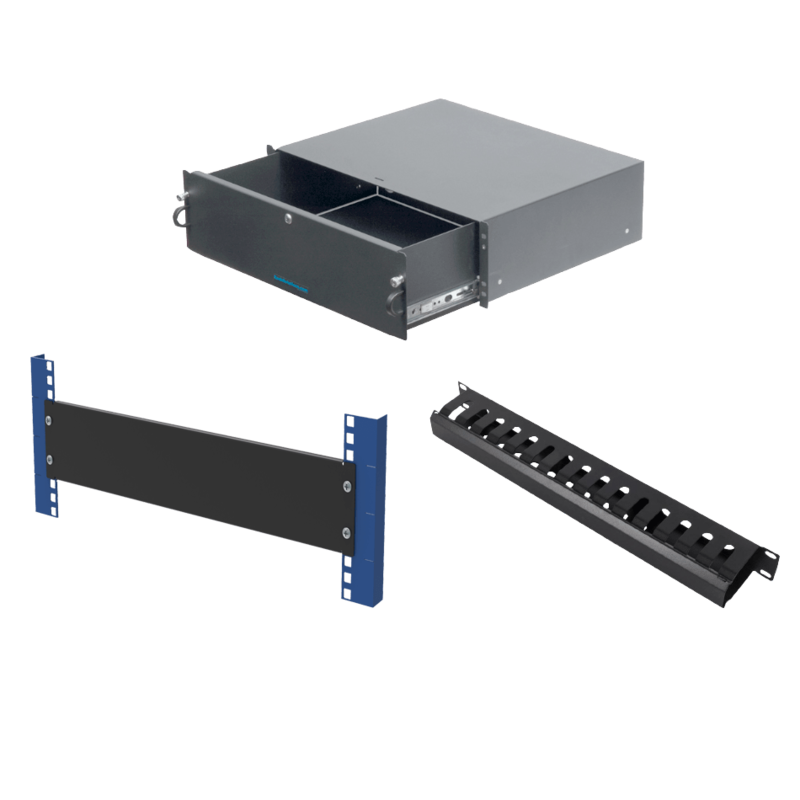 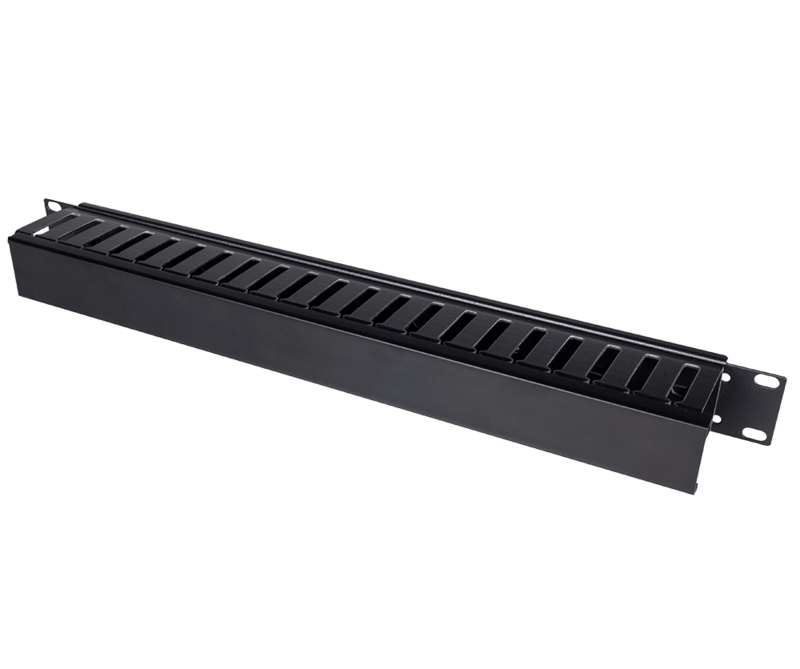 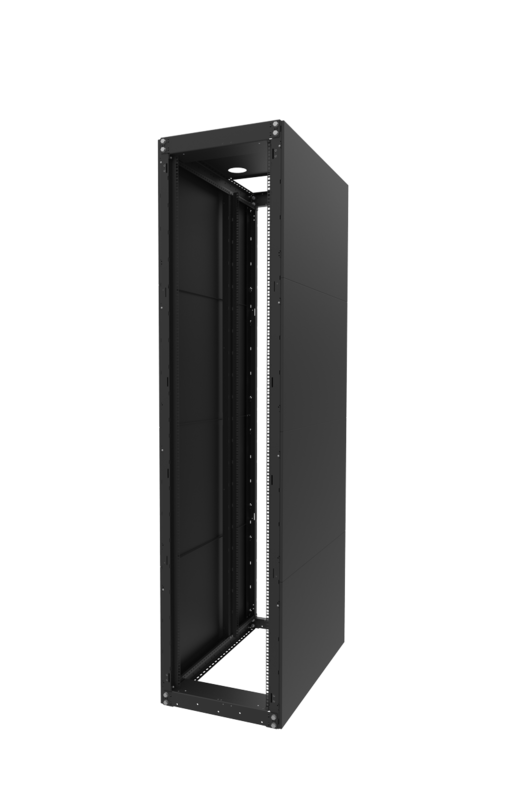 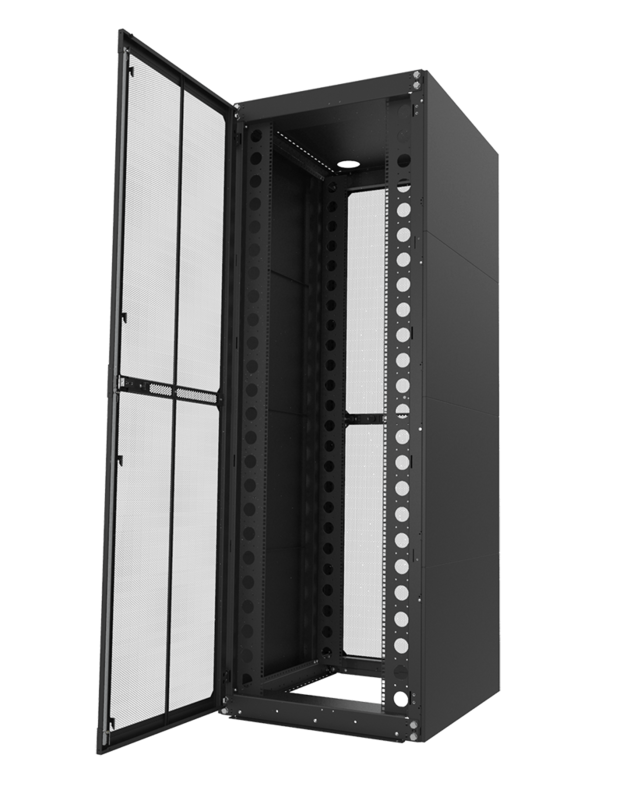 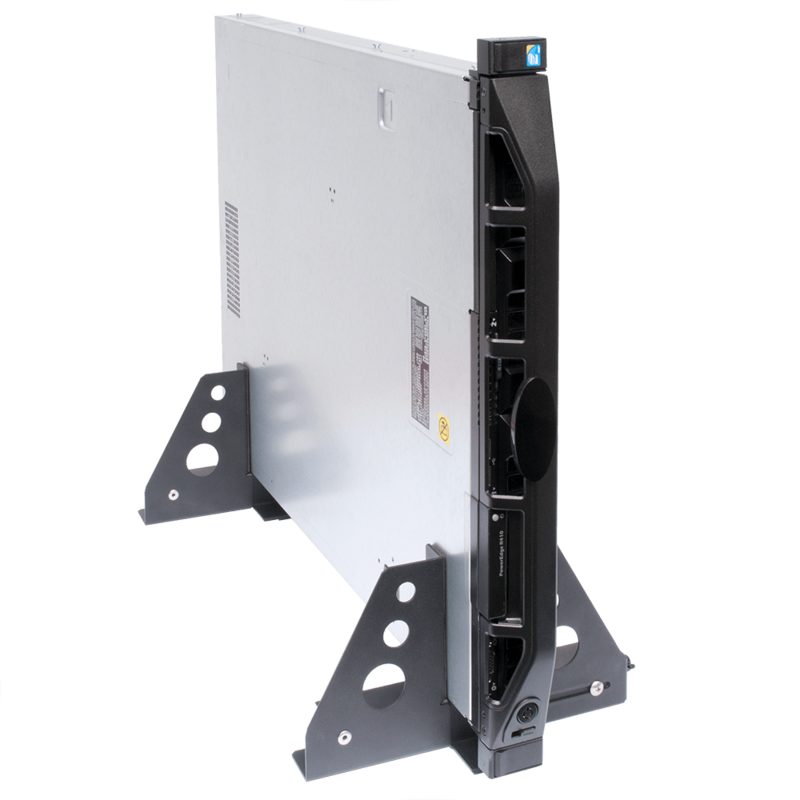 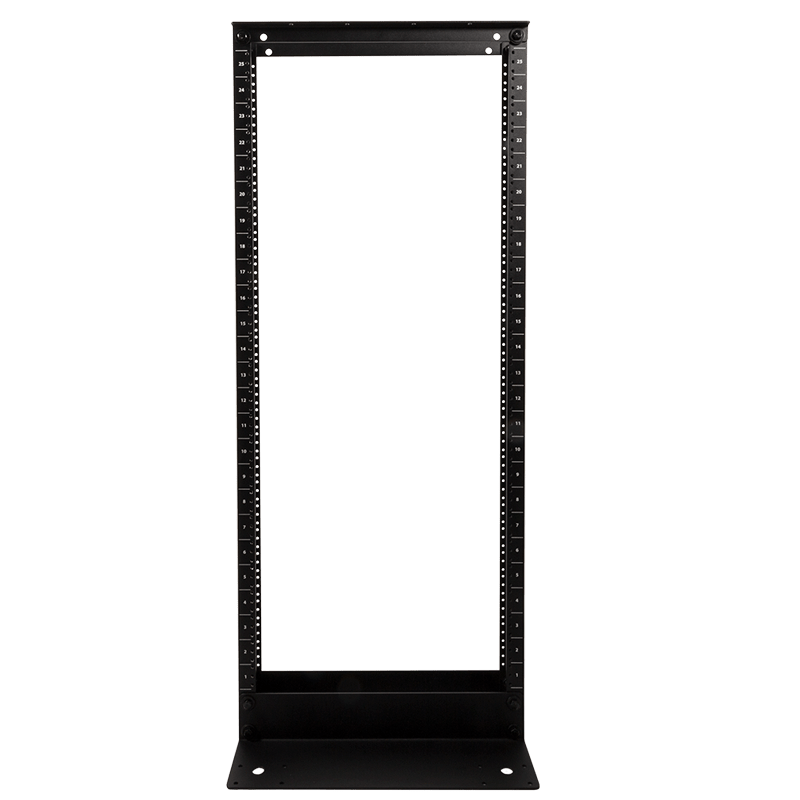 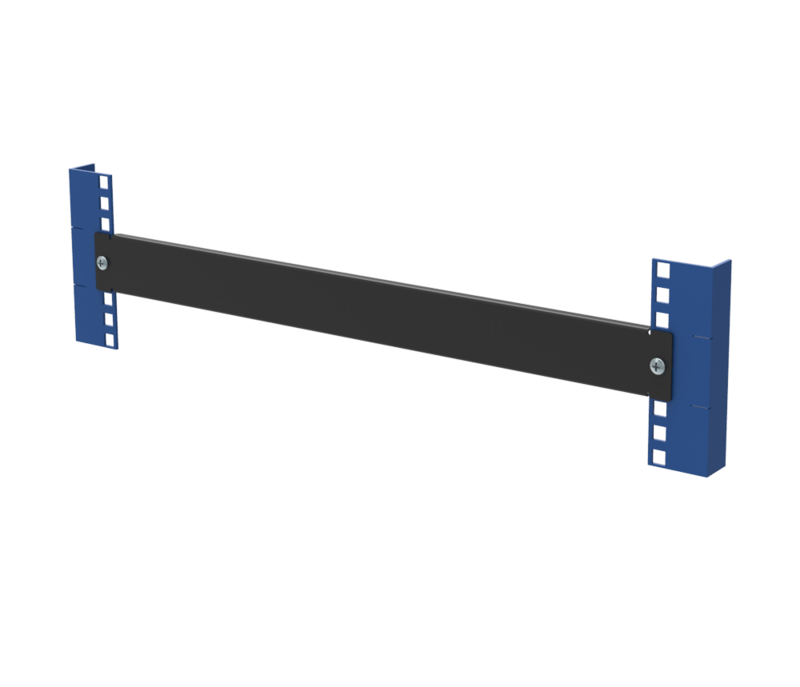 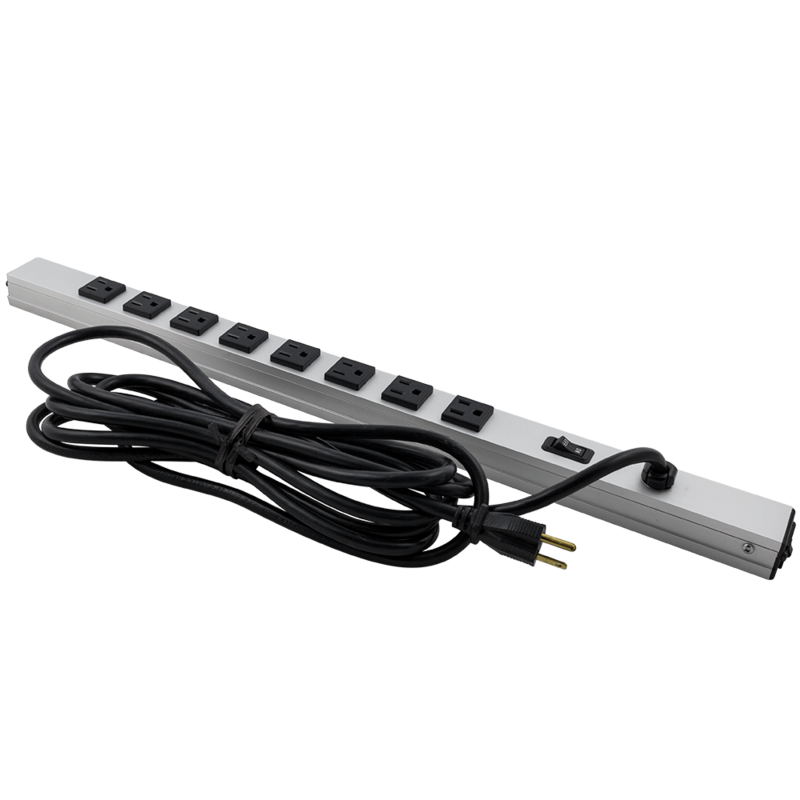 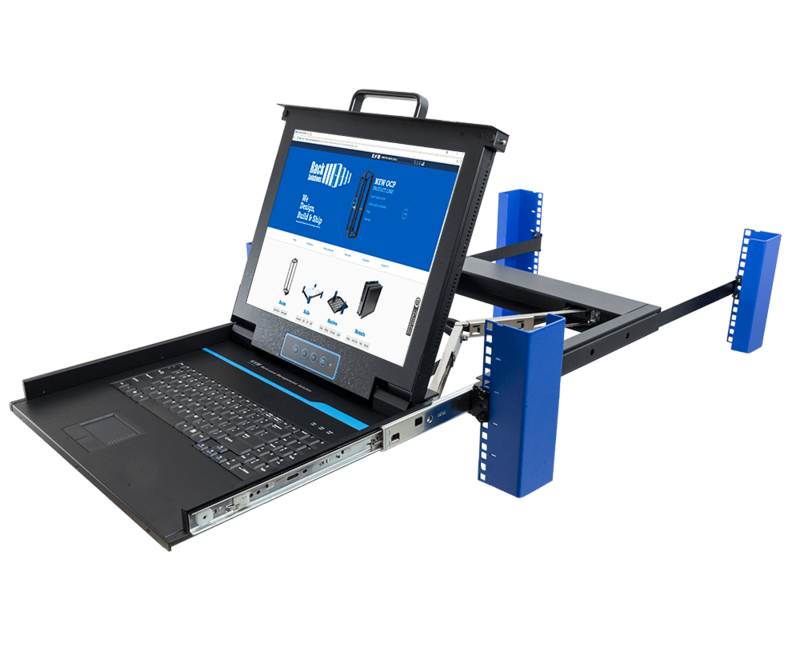 The RackSolutions IBM Slide rails are compatible with almost any 4 post server rack. 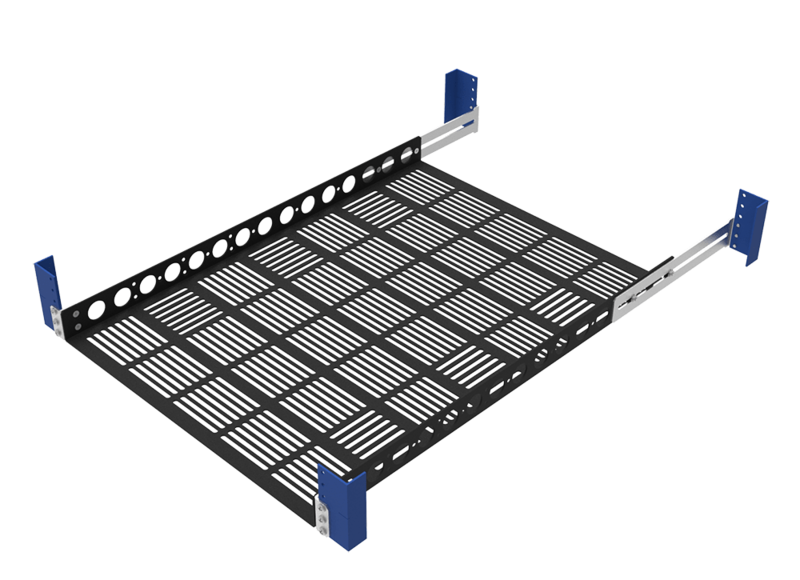 These rails are designed to work with the IBM xSeries 3550 M2,IBM xSeries 3550 M3,IBM xSeries 3650 M2 and IBM xSeries 3650 M3 and 3650 M4 servers. 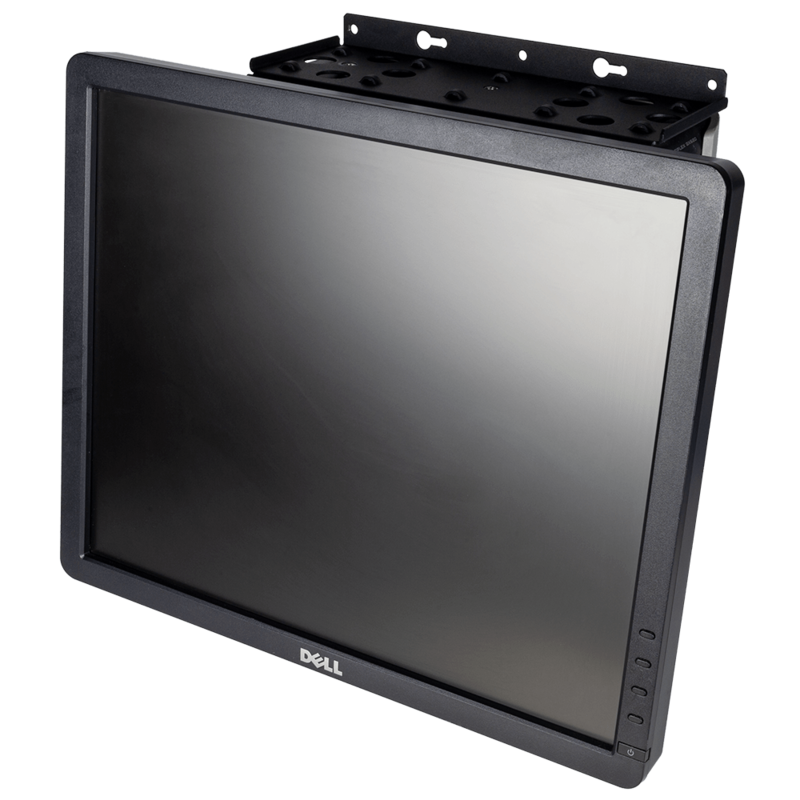 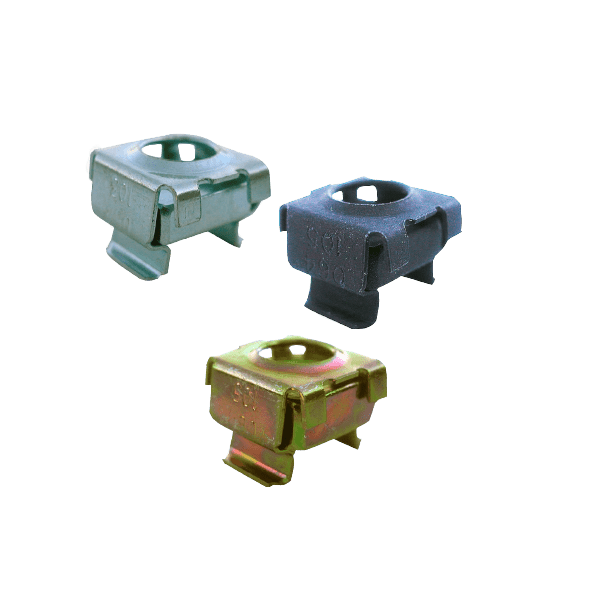 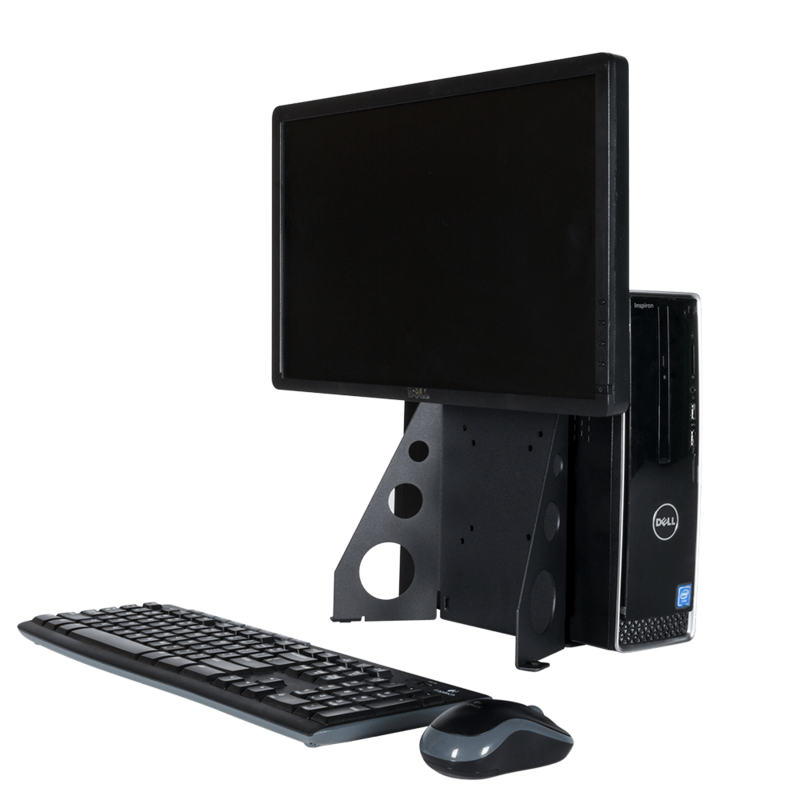 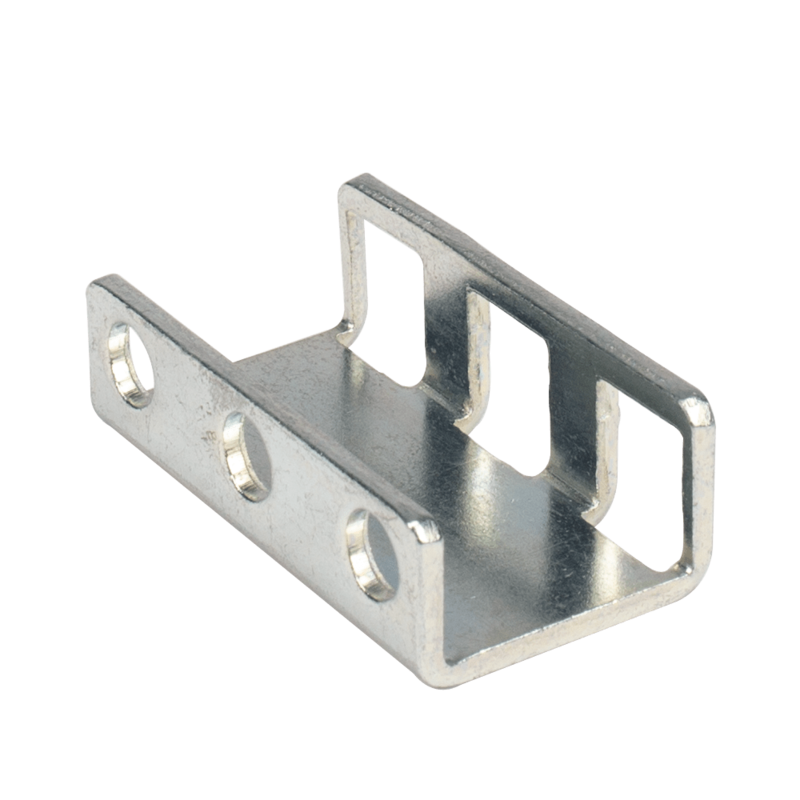 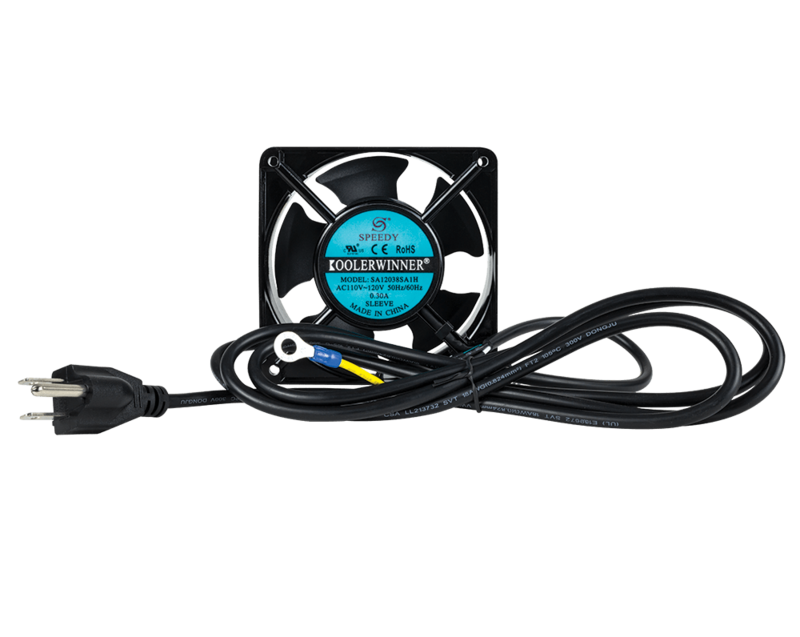 Compatible with all standard threads including 10-32, and 12-24.